Medelita in Italy . . .
We'd like to share an excerpt from a recent press release, announcing a new partnership with an Italian distributor. Clinicians all over the world are welcoming the modern styling, functionality, and quality that Medelita has to offer.  Medelita®, maker of breakthrough performance lab coats for both men and women, announces their global expansion with a new European distributor, Italian firm Medica-Group Scarl. Medelita, known for their exceptional quality performance lab coats and medical scrubs, anticipate continued growth with international business. Medelita is optimistic about the new partnership with Medica-Group Scarl. A company with the same ideologies, dedication, and commitment to customers as that of Medelita, constitutes for a paramount business relationship. As the brand name grows and establishes itself in the United States, Medelita looks to provide high-quality performance lab coats throughout many European countries as well as many other markets such as those in Canada, Japan, Russia and Mexico to name a few. "We've seen the demand for Medelita lab coats and scrubs in the international market growing steadily as the brand grows in the U.S.,” shares Joe Francisco, Partner & VP Sales, Medelita, “ Medelita offers distributors a unique opportunity to add to their existing medical apparel business without trading dollars. In fact, the opportunity to distribute Medelita gives our chosen partners exclusivity, and a product unmatched in terms of quality, performance and style. A massive competitive advantage." With Medelita triumphing as the leader in quality medical apparel, and Scarl receiving exclusivity, the two companies anticipate exciting growth trends.